Neal D. Anderson, (MFA, Ph.D., C. Psych.) is a Registered Psychologist and Partner in Anderson Adkins and Associates / Red Ladder Optimized Learning. 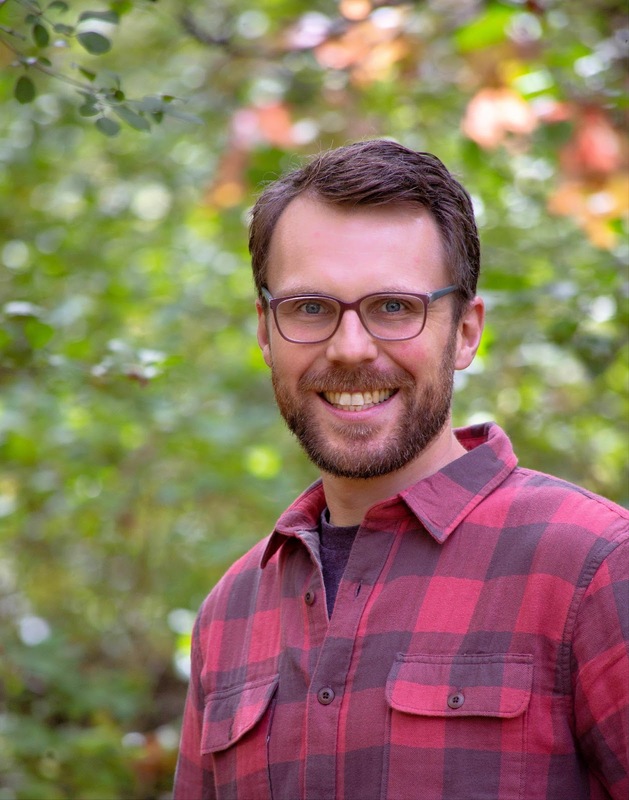 He has a Ph.D. in Clinical Psychology from Pacifica Graduate Institute (Carpinteria, California), and is registered with the Psychological Association of Manitoba. He provides a variety of psychological and consultation services including psychological and psycho-educational evaluation, psychological management and treatment of learning disorders, mood disorders, anxiety disorders, family relational difficulties, parenting issues, as well as educational and occupational difficulties. Since 2009, he has been Divisional Psychologist for Royal Canadian Mounted Police D Division (Manitoba) Health Services. Elizabeth M. Adkins (M.A., Ph.D., C. Psych.) is a Registered Psychologist and Partner in Anderson Adkins and Associates / Red Ladder Optimized Learning. 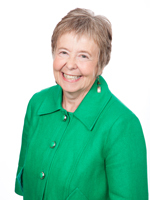 Since completing her Ph.D. in Clinical Psychology at the University of Manitoba and an internship at Yale University in 1982, she has been Staff Psychologist at the St. Boniface Hospital and a Psychologist with the Child Guidance Clinic of Winnipeg, and Executive Director of New Directions for Children, Youth, and Families, a large Winnipeg-based community service agency. As an Assistant Professor of Clinical Health Psychology with the University of Manitoba, she provides training to Clinical Health Psychology interns. Dr. Adkins’ practice includes individual, couple, and family psychotherapy, as well as assessment of learning difficulties, trauma, and addictions. Areas of particular clinical interest include trauma, mood disorders, anxiety, sexuality and work with people who are intellectually disabled. Stephen Andrew (B.A. (Hons), M.Ed.) 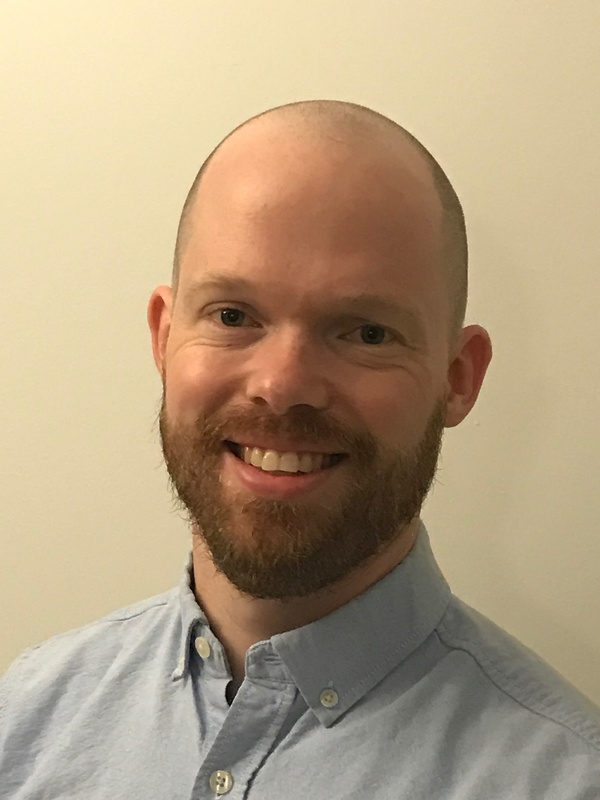 did his graduate training in School Psychology at the University of Manitoba, and has worked with students from nursery school through senior high in various inner city Winnipeg schools. He conducts psychological and psychoeducational assessment work with pre-school and school aged children, as well as teens and adults. He has a strong background in learning disabilities, Autism Spectrum Disorders, FASD, ADHD, as well as behavioural disorders. Theresa Barker (MMFT) has over 25 years of practice experience in a variety of public and private practice psychological, psychiatric, and family conciliation settings. She has been a mental health worker, group therapist, family mediator, as well as court appointed family evaluator and expert witness (Court of Queens Bench, Family Division), and she is a certified Collaborative Divorce Coach. She has found solution-oriented and emotionally-focused approaches helpful in her work with individuals, couples, and families in transition, and she has a keen interest in problems relating to ADHD and Oppositional Defiant Disorder, and in working with couples experiencing intimate relationship difficulties. Daniel Buchanan (M.A.) completed his Masters Degree in School Psychology at the University of Manitoba, with training experiences in two public school divisions and the Manitoba Youth Centre. 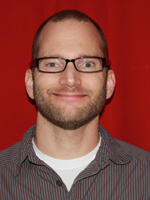 He currently divides his professional time between Red Ladder Optimized Learning and Seven Oaks School Division. He conducts psychoeducational and psychological assessments with elementary, middle and high school students, as well as adults. Areas of particular interest include assessment and intervention for depression and anxiety, learning disabilities, ADHD, Autism Spectrum Disorders, and FASD. Candace Kosack (B.A. (Hons), M.Sc.) has been a Clinical Associate with Red Ladder Optimized Learning since 2008. 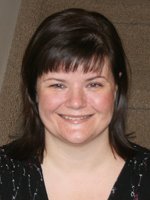 She is permanently certified as a School Psychologist by Manitoba Education and active with the Manitoba Association of School Psychologists. She has practiced in the Winnipeg School Division and River-East Transcona School Divisions with elementary, middle, and high school age students. 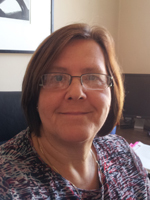 She is interested in working with learning disabilities, Autism Spectrum Disorders, and behavioural issues, and she has a special interest in ADHD and Anxiety Disorders. She is passionate about supporting children and teens toward growth and positive change in their lives. Robyn Legge (M.A., Ph.D., C.Psych.) is a Registered Clinical Psychologist. She completed her Masters and Ph.D. at the University of Toronto. Before joining Anderson Adkins and Associates / Red Ladder Optimized Learning, Dr. Legge was Team Lead and Psychologist of the Adolescent Eating Disorders Day Hospital at The Hospital for Sick Children in Toronto. 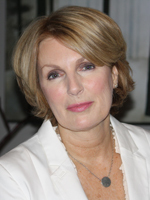 She has also practiced at York University's Counselling and Disability Services. Areas of practice for Dr. Legge include individual psychotherapy for adolescents and adults and family therapy. Some areas of special interest are treatment of eating disorders, mood and anxiety disorders, and trauma, family and relationship difficulties, assistance with self-esteem, management of anger and stress, grief and loss, and life transitions. 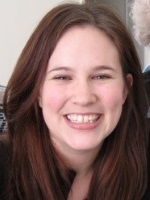 Kristin Meyer (B.A. (Hons. ), MFT (Cert. ), M.A., P.A. Independent Practice) is a full-time psychological evaluator with Red Ladder Optimized Learning. She is registered with the Psychological Association of Manitoba to practice independently. 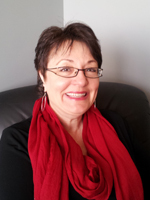 Prior to joining Red Ladder Optimized Learning, she was a School Psychologist with the Child Guidance Clinic of Winnipeg, and worked in various other public sector settings, including St. Amant Centre, Klinic Community Health, and Osborne House. She is interested in working with children, youth, and adults with ADHD, Fetal Alcohol Spectrum Disorders, Autism Spectrum Disorders and Nonverbal Learning Disability, reading disorders and specific learning disabilities, as well as Anxiety and Mood Disorders. Marlene Richert (MSW, RSW) has more than 25 years of extensive experience working therapeutically with children and teens, adults, couples, families, and groups in such settings as New Directions for Children, Youth Adults and Families, The Interagency Fetal Alcohol Spectrum Disorder Program, The Laurel Centre, as well as Anderson, Adkins and Associates. 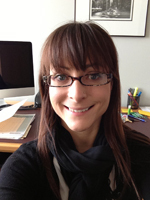 She is also a sessional instructor with the Faculty of Social Work at the University of Manitoba. Marlene has worked extensively in the areas of trauma and violence, self-regulation therapy, addictions and anxiety and trauma, and integrative mind/body approaches. 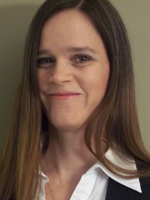 Other areas of interest within her supervised practice include working with developmentally disabled clients and people with fetal alcohol spectrum disorders. Chris E. Tysiaczny (M.A., Ph.D., C. Psych.) 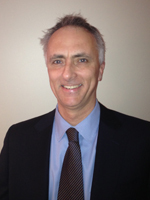 completed his Ph.D. in Clinical Psychology at the University of Manitoba and is a Registered Psychologist. He provides a variety of psychological services to children, adolescents, and adults. Dr. Tysiaczny’s practice includes psychological and psycho-educational assessment and psychological treatment for difficulties with anxiety, mood, learning disorders, ADHD, Autism Spectrum Disorders, FASD, and various health-related concerns. Dr. Tysiaczny’s approach to treatment involves the use of Cognitive Behaviour Therapy (CBT) and Client-Centered approaches to help empower individuals to make positive changes in their lives. Marianne Wiens is the Office Manager and Intake Coordinator for Red Ladder Optimized Learning and Red Ladder Optimized Learning. She is normally in her office between 10:30 a.m. and 5:00 p.m. Monday through Friday. Lisa M. Wright (B.A. (Hons. ), M.A., Ph.D.) holds a doctorate in Clinical Psychology from the University of Manitoba, and has been an Associate with Red Ladder Optimized Learning since 2004. She has a special interest in the assessment and treatment of learning disorders in adults, including ADHD, Dyslexia, Autism Spectrum Disorders and Nonverbal Learning Disability, and other specific learning disabilities. She has worked extensively in the areas of ADHD coaching, career planning, and the evaluation and treatment of Anxiety and Mood Disorders.